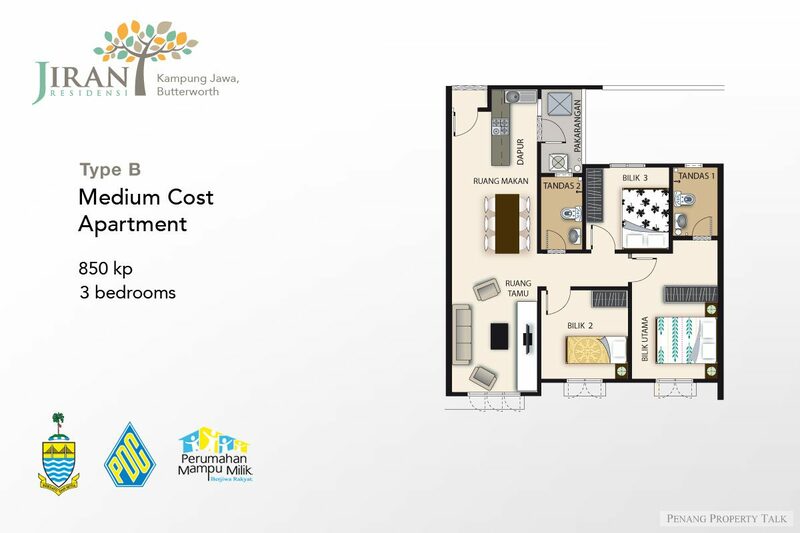 Jiran Residensi, an affordable housing development by Penang Development Corporation in Butterworth, Penang. 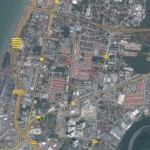 It is strategically located along Jalan Bagan Baru 1, only a short drive away from St. Mark’s primary school. 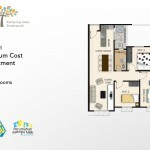 This development comprises 354 affordable units with size ranging from two difference sizes – 850 sq.ft. and 1,000 sq.ft. 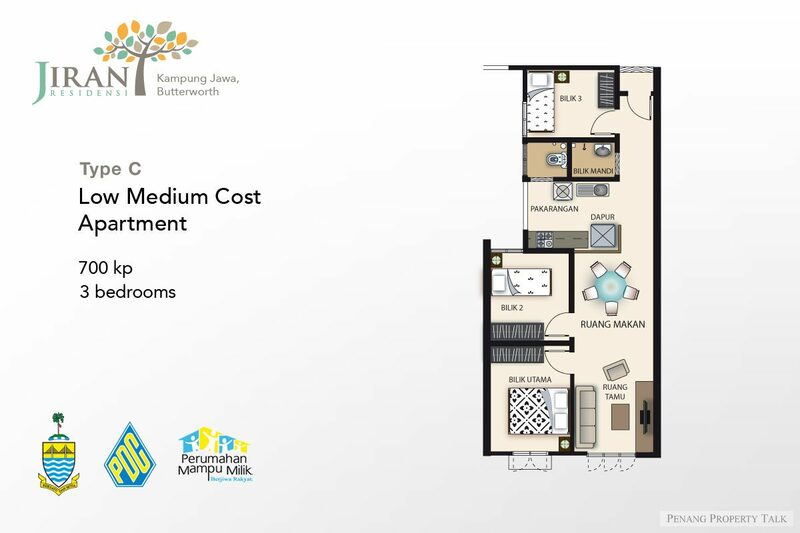 There are also 353 units of low medium cost which are priced at RM72,000 a unit. 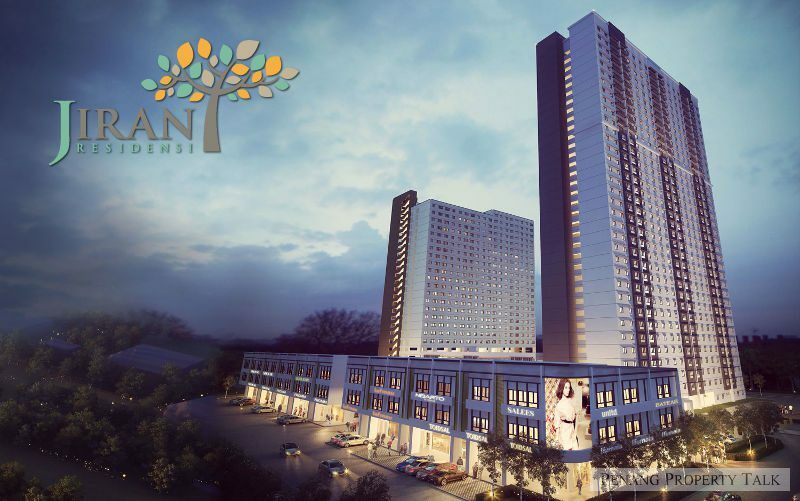 For registration details, you may refer to our Affordable Housing page. 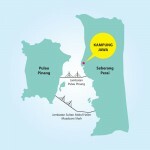 You may also click here to find out more about other affordable housing in Penang. Built-up Area: 700 sq.ft., 850 sq.ft. & 1,000 sq.ft. Great move ! Great idea ! Great job ! 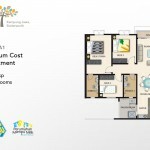 Keep it up to provide affordable housing for all …..
Like it. Like your comment. It is unthinkable to build more than 700 units in 2 tower blocks. The density is crazy. Good luck to the residents in Taman Bagan Baru area. 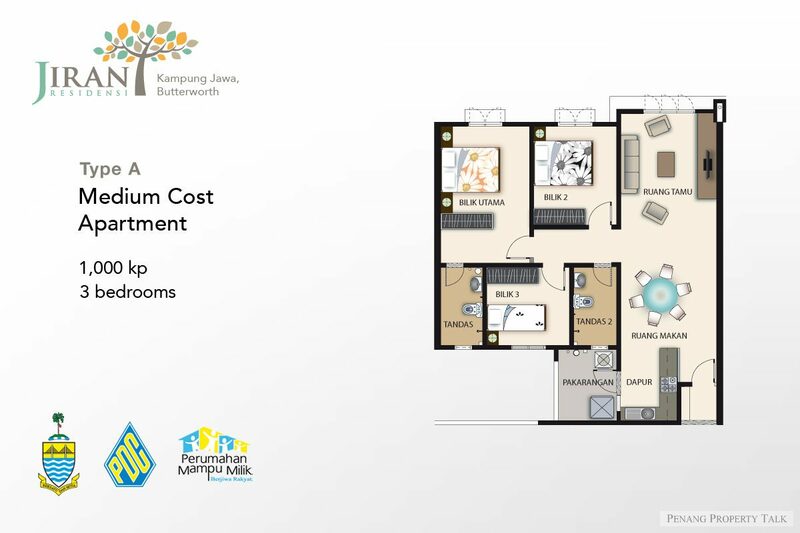 But today TAMAN BAGAN BARU 3 storey house…still cost at RM650K – RM700K when I am checking last months. 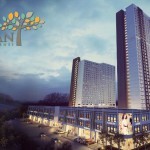 I do not think the landed house pricing in Taman Bagan Baru will drop even after 700 units tower block built. 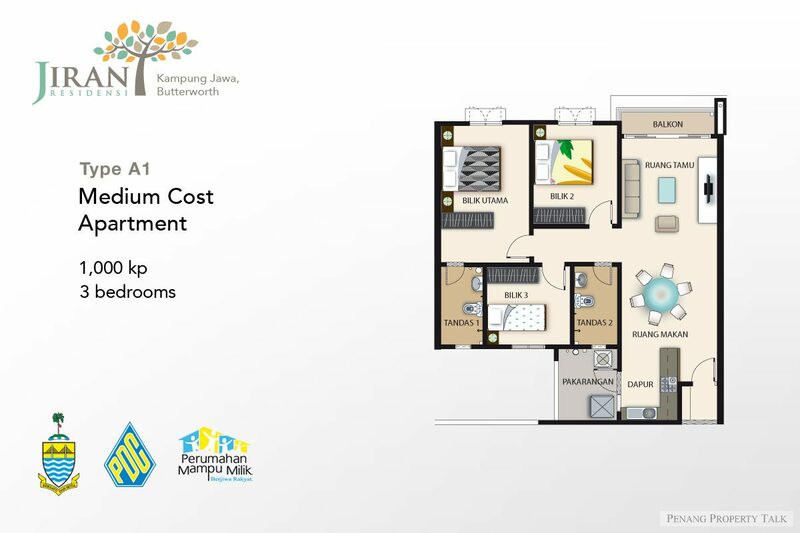 The most amazing…one of the PHASE IV owner of Sunrise Villa (Taman Bagan Baru) even asking for RM800K for his house (middle)…two and half storey house……Crazy pricing!! Yes…Terrible. 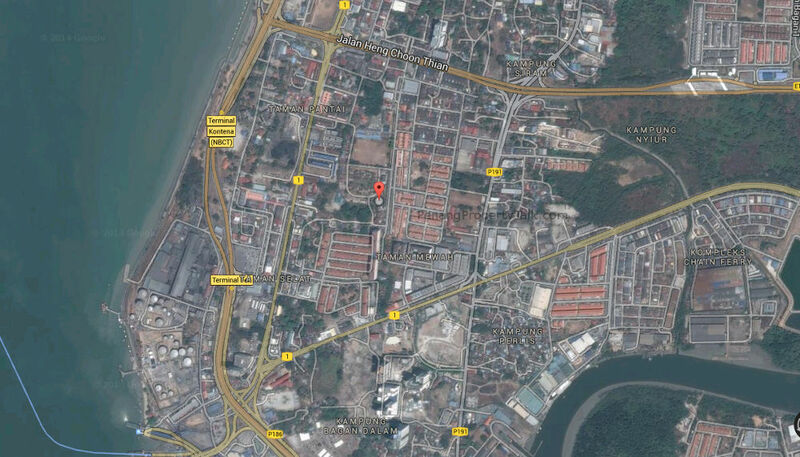 Even I am checking the landed property in Alma (Bukit Minyak) on Semi D…all prices always above RM800K ….. So Butterworth Landed House Price will be in same range since I have seen a formula : Butterworth Landed Terrace = BM/Alma Semi D = Penang Normal Condo 900sq. OMG!! Agree with you, Jason, plus how many lift they provide? why the design just looks so simply…. couldn’t you be a little bit more concern.. 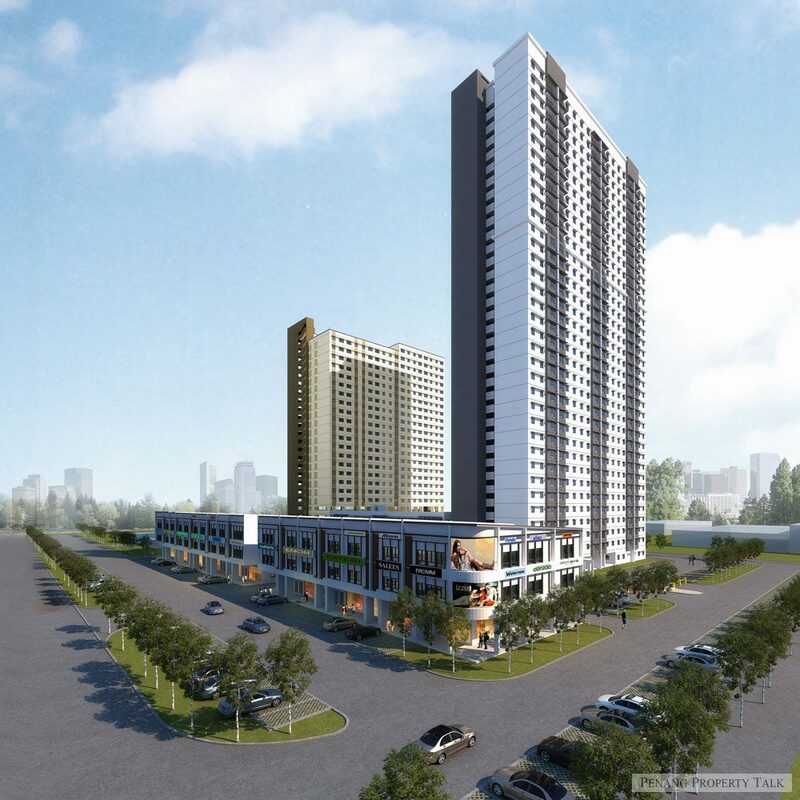 I heard Jayamas is going to launch condo in end of bagan lallang(the gated space area), opposite road of the ORANGE RESIDENCE that is in building phase now. Can someone verify that? I would like to buy house in Jirane resendensi.how can i apply this..how to contact the developer. when can i start apply Jirane resendensi? how to contact developer? 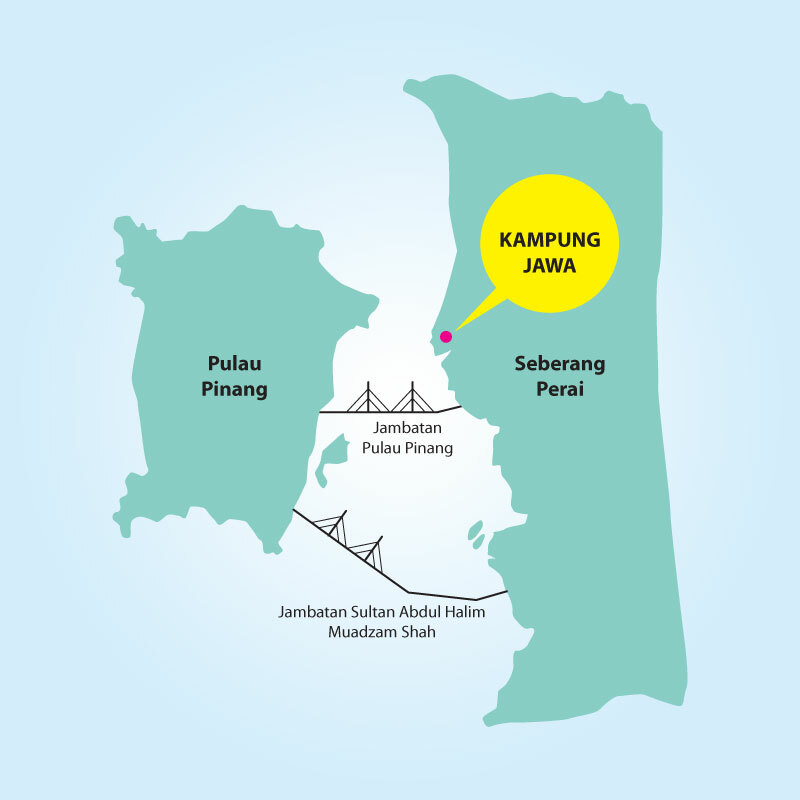 I would like to thank our Pdc and Penang Government for this coming projects…. 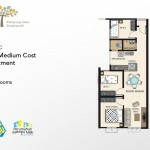 Can ask for 850 sq fit unit house,the price is how much ? can i know how to apply ? 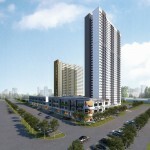 May I know what price of the above Medium Cost Apartment of 850sq.ft and 1000 sq ft? 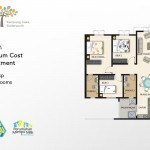 May I know what is the cost for the 1000 sq ft units ? May i know when can move it? May i know is free hold or list hold? and anyone know the facility for the project? Sound not bad, Anyone can send me the detail?